Summer is here, and with it comes the start of gardening season. Everyone is outside, enjoying the sun, and tending to the gardens that were so neglected over the winter months. From pulling out stubborn weeds, to planting new flowers and trees, every gardener needs a pair of sturdy gardening shoes. After all, your feet should always be protected when you are out organising your plant life. 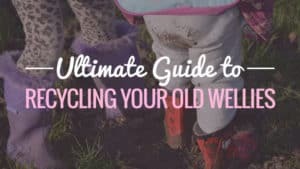 In this guide we specifically focus on highlighting the best gardening shoes and clogs. 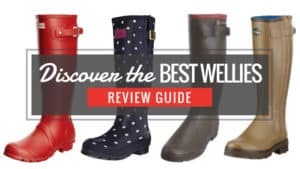 If you are looking for wellington boots suitable for gardening then read this ultimate guide to the best gardening wellies for both men and woman here. 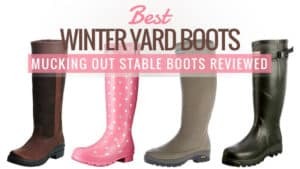 When looking for a reliable pair of garden shoes, you will want something that is sturdy, hardwearing, and unlikely to tear quickly. A garden clog that fits well and provides comfort is an absolute must for long days gardening. Often, they are very easy to just slip on and off. 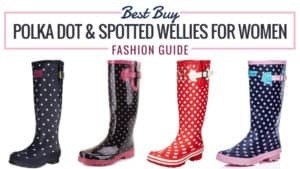 This article will look at the best buy gardening clogs and shoes on the market. 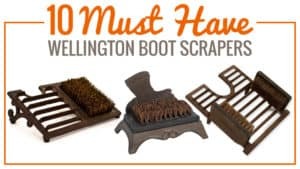 If you are young and nimble on your feet or in your senior years, we cover the designer and stylish, to the cheap but do the job, there are sure to be a pair of gardening shoes for you here. 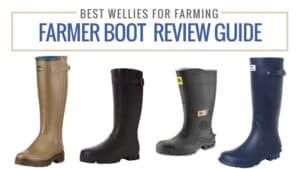 We also wrote a great guide on the best wellies for gardening here​. 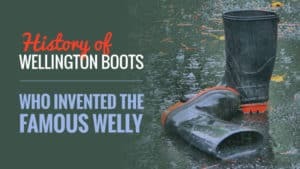 Muck Boots are a brand that is growing in popularity. 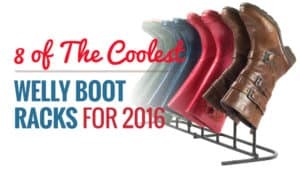 With a variety of boots for a number of different uses, they certainly have an excellent range. Then they expanded into gardening shoes, and the product is certainly not one to disappoint. The gardening shoe from Muck Boots is priced at around £30 and offers a comfortable fit. These cheap gardening shoes slide easily onto the feet and off again for a stress free start to a day in the garden. The ribbed outsole prevents you from tracking mud everywhere you walk, and the rubber is waterproof as well as easy to clean. The stretchfit top is made to keep out bits of plant debris while you are gardening, for your comfort and less irritation. Comfortable and durable, these rubber garden shoes don’t feel heavy on the feet and are really easy to move around in. Strong and durable, they were certainly made to last. 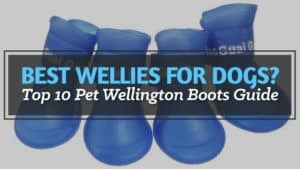 They can be quite a tight fit, especially around the toes which can be a little uncomfortable. The size can also come up a little smaller than you are, so it is important to keep this in mind when you go to order. The garden shoe from Muck Boot is an ideal and cheap rubber gardening shoe that is sure to keep your feet comfortable and protected throughout the day. 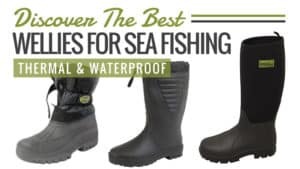 From a popular and reliable brand, these shoes are sure to last you quite some time and keep feet happy during long sessions outside weeding the plant boxes and getting the flowers ready. Q: Can these be put on and off without using your hands or do you need both hands for that? 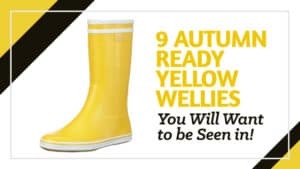 A: No you can take them off like a Wellington boot, putting the toe of one foot against the heel of the other. They are small for size. 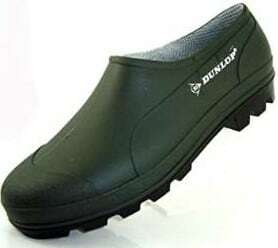 If you’re looking for a cheap gardening shoe for men, then Dunlop is probably the best boot for you. As a brand, Dunlop has always maintained that you can have the lasting quality without the massive price tag. Made from flexible rubber, theses gardening shoes offer everything you need – a comfortable fit and waterproof. Priced at around £7.99, take a look at the reviews for these gardening shoes. They are incredibly affordable, so you don’t need to pay the earth for them. 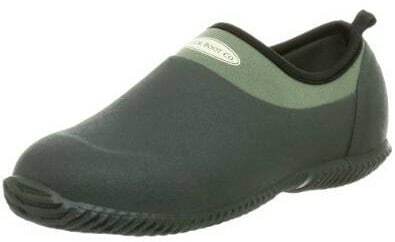 These rubber gardening shoes for men are thick and durable, while also fitting your foot nicely. They are also hypoallergenic, perfect for those who suffer when in contact with certain materials. The soles of these garden shoes have excellent grip and tread due to their rubber soles. 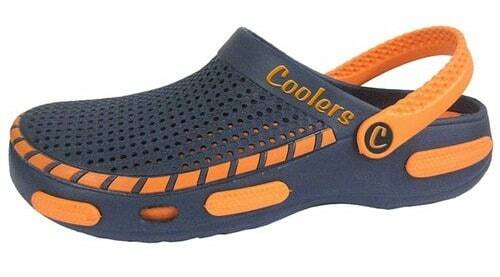 They are comfortable, which is ideal for working long hours in the garden. These make the ideal gardening shoes and at a very affordable price, especially for heavy duty garden work. They are quite bulky, and the sole is quite thin compared to welly boots. This means that walking on gravel can cause some discomfort. There have also been a few occasions where the shoe has split after a year or so of use. 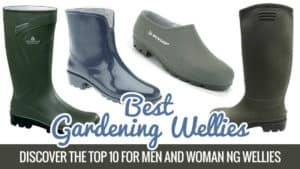 These men’s garden shoes are comfortable and practical when it comes to keeping your feet dry during gardening sessions. 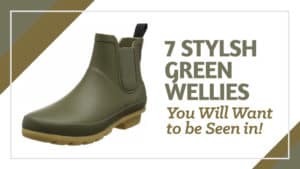 They will stop you from falling over in the mud after a day of constant showers, and make great gardening shoes for men. Their low price means that replacing them is not massively expensive and they are one of the cheapest options out there. Best for: cheapest price and gardening. Q: These are classed as unisex, so will a size 7 female be the same as a males size 7? im not sure if they are made different, wider etc? A: No not at all there will be no different in size so just order the size you would normally fit. 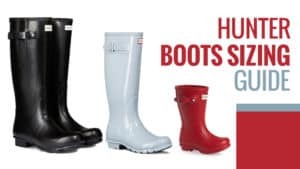 Hunter are probably one of the best known brands of Wellington boot, keeping thousands of feet across the country safe from the elements all year round. 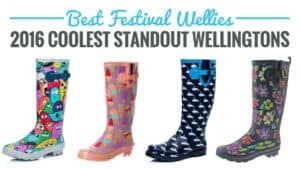 Their gardening clogs hold the same quality and fit that has made their wellies so popular. Priced at around £45, they may be a little more on the pricey side, but they are worth every penny spent. 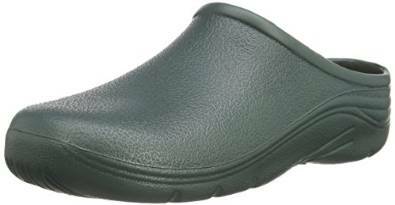 Take a look at the reviews for these Hunter gardening clogs for women. These Hunter garden clogs are completely waterproof, so you don’t need to worry about the summer showers when you are out in the garden. 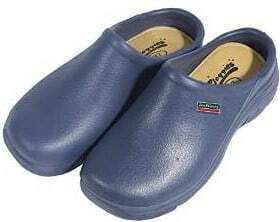 They are handcrafted for a stronger clog, and a moulded fit that causes the shoe to move flexibly with you. The neoprene lining is there to keep feet comfortable and also provide warmth on chillier days – perfect for the late autumn. 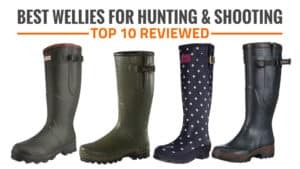 They have a strong grip and tread, something that Hunter have always prided themselves on, so you don’t need to worry about slipping over in puddles or spilled soil. 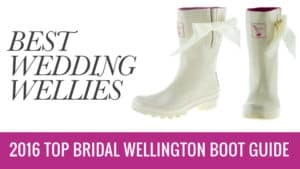 These garden clogs for women can be a little heavy to wear, especially when compared to other pieces of footwear in the range. 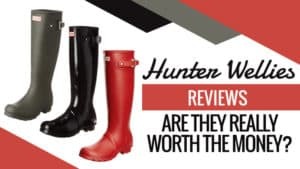 Hunter is a fantastic brand, and one that has been trusted by thousands for decades. The garden clogs may be a little more expensive than most, but they are fantastic value for money and well worth the extra cost. Comfortable, warm, and with an excellent grip, the garden will be an easy feat to tackle. Best for: gardening, general use. Laura Ashley is a brand that simply screams style and elegance. They are known for producing beautiful homeware as well as a fashionable and current clothing line. Priced at around £20, they are highly affordable and sport a funky, oriental, look that is sure to have you the envy of all your neighbours when you are out in the garden. 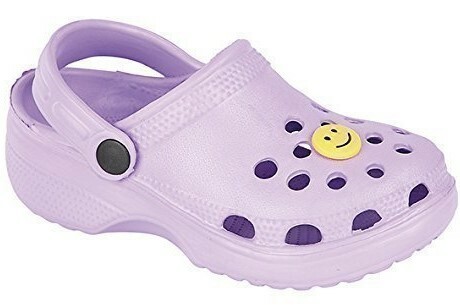 These rubber garden shoes for women have a hardwearing and durable sole with a superb tread to keep you upright in those rainy summer days (we all know they’re coming). This kimono pattering is absolutely lovely to look at too. They are very durable and sturdy, so you can have confidence in your shoe. They are also easy to slip on and off, so you don’t need to worry about them being tight or sticking to your feet. 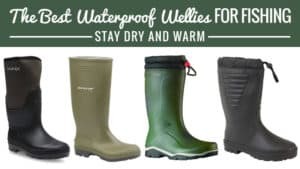 They have a cotton lining and are completely waterproof for your protection and comfort on wet days. There have been a few occasions where the shoe has split and the sole has cracked after only a few months of use in the garden. 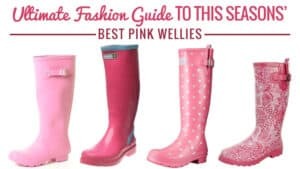 While these funky garden shoes may only last you one season, they are worth every penny for the excellent protection against the wet as well as the superb comfort they offer. So when you are out fixing your plant boxes this summer, you can go out wearing something that is not only fashionable, but also exceedingly comfy to wear. We all need a pair of gardening clogs that breathe and let us get on with the work without sweating feet. Coolers allow you to do just that, providing you with airy footwear that will let you keep going and going for as long as you want. Priced at around £7.99, they are a great buy at a low price. The Coolers gardening shoes for men are made from synthetic materials but really allow your feet to breathe in the hot summer weather. This is great as it won’t create a sticky base in the shoe and it helps prevent sweating as well. They are easy to slip on and off, so there’s no hassle when you enter or leave the garden. They are perfect across a variety of terrains, and they look great as well, coming in a range of fantastic colour combinations. The perfect shoe for the gardening man. The sizing can be a little smaller than what you are, so bear this in mind when you go to order. The gardening shoes for men from Coolers are great for those who need some air circulating around their feet while they garden. 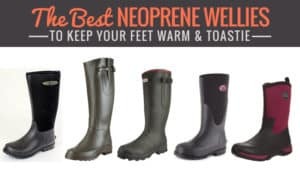 Comfortable, flexible, and hypo allergenic, they are sure to provide the best possible protection for your feet, even on the hottest of days. At a cheap price and with good quality, these are certainly ones to buy. 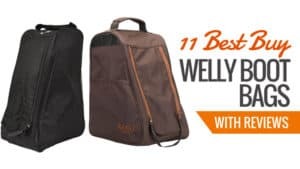 Best for: cheapest price, gardening, and general use. The kids like to get involved with gardening too so it’s important to make them feel welcome and part of the activities. A pair of fun gardening shoes can do just that. FCF have a range of cool garden shoes for kids that are priced at around £5. 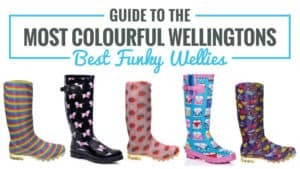 Sure to fuel their excitement and desire to get helping in the garden, these comfortable gardening wellies are sure to have them helping out in no time. These PVC gardening shoes are incredibly comfortable and offer a superb fit. They are ideal for gardening, and the range of colours are sure to excite any child when they see them. They will provide some motivation to get them helping out with the garden! The sole is good and has grip and leaves room for a pair of socks on those chillier days. These shoes can also give them a sense of independence as they are able to put their own shoes on and show their parents they can get ready on their own. There have been a few occasions where the shoes have become a little smelly due to sweating. Getting kids excited about gardening is really important as it encourages them to be outside and get to know nature and understand the things around them. The best way to get the ready to go out and explore is with a fun pair of gardening shoes and an excited attitude. These shoes provide comfort, fun, and practicality in one while retaining a durable build and good fit. 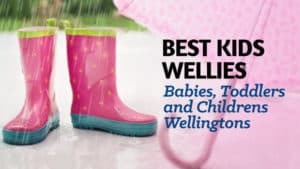 Best for: gardening, puddle jumping, exploring. 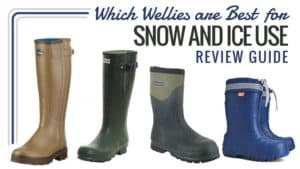 Briers are known for their excellent quality welly boots, and their gardening shoes are on the same level. Every first time gardener wants a pair of cheap and practical gardening shoes, and with these ones priced at around £7.99, they are most certainly a steal! These unisex gardening shoes are cheap and so fit into anyone’s price range. They have a comfortable fit and are easy to take off and get on. 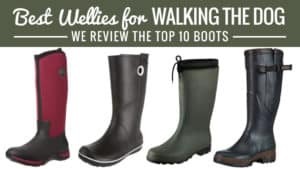 Made from rubber, they are waterproof and so sure to keep your feet protected on wet days – they’re ideal for drizzly spring days spent gardening. Easy to slide on and off, these rubber gardening shoes for men certainly do the job. The sizing can be a little on the large size (around 2 sizes up) from what you are, so bear this in mind when you go to order. 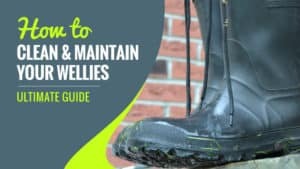 These men’s gardening wellies are good for garden use and general wear. They are incredibly affordable, one of the cheapest on the market, and so are within everyone’s price range. 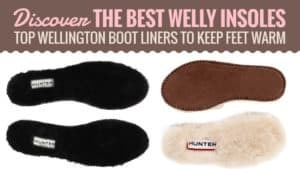 They are practical and comfortable for moderate daily use and make a warm companion for chilly toes on cold spring days and the colder autumn. A brand that is growing in recognition, this high-end gardening shoe for women offers a spacious fit and a comfortable experience. Made with a textile lining, the low cut gardening shoes are able to provide you with warmth on cold days without making your feet sweat in the summer. Inside is another lining made from leather for added comfort. Priced at around £50, these shies are affordable while still offering supreme quality. They are incredibly comfortable as well as long lasting and durable. A reliable pair of gardening shoes, these are good for extensive work in the garden, and easy to put on and take off. 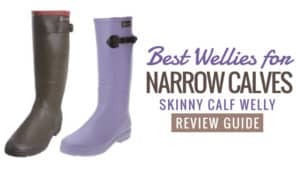 These ankle gardening wellies are ideal for those with wide calves due to their low height. They have shank reinforcement for better arch support and have air grip soles for shock absorption. 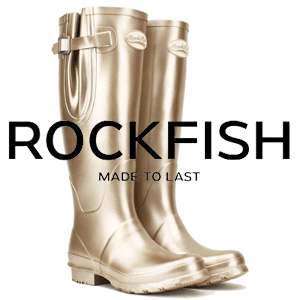 With a two year guarantee on all shoes and wellies, as well as lifetime repairs assistance. They clearly have a great deal of confidence in their product. These warm gardening shoes are a must have for any gardener this year. 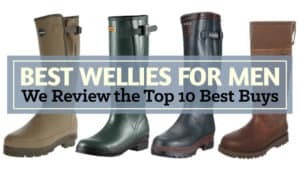 You may also be interested in our guide to the Best Ankle wellies here​. They are practical and long lasting. 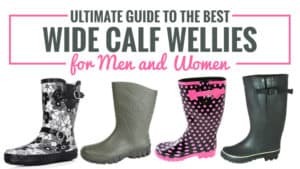 With a two year guarantee and a wide calf fit, you are sure to have a good experience with what are probably one of the best women’s gardening shoes. It’s worth saving up for a pair of shoes like these that will last you years instead of months. Ideal for gardening, the low height gives added flexibility when moving around. A French made boot, these gardening clogs for women offer practicality at a reasonable price. 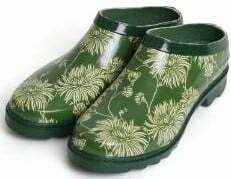 The garden clog comes in green and is priced at around £40. Made for gardening, this clog is designed for easy movement while you’re outside tending to the weeds and new plants. 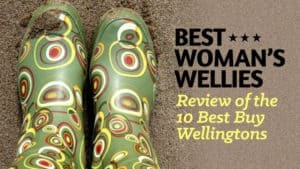 The idea gardening welly for women, the reviews for these say it all. They are waterproof, comfortable, and lightweight. Created for gardening, these clogs are short to allow for full movement while working as they protect your feet from the cold and mud. They are durable and long lasting, which is ideal for their purpose. They slip on and off easily and have a good sole with an equal tread to avoid slipping and sliding in unfavourable conditions. They are made from touch by soft material for your protection while out working on the garden. 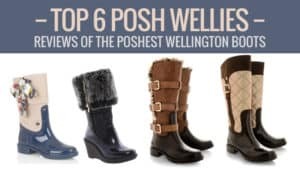 It is important to order a size up from what you are, and there have been a few occasions where the boot has slid off while walking. These gardening clogs provide safety and comfort. 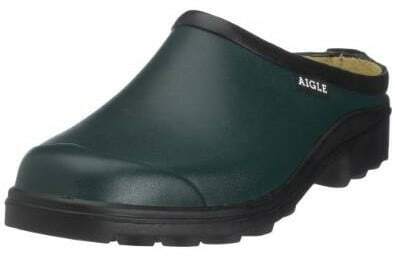 At a reasonable price, this warm women’s clog is durable and sure to last you a while. 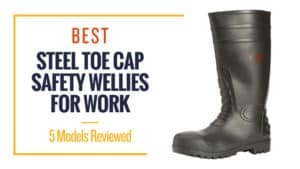 Made for gardening, this is ideal for those who are planning on working in the garden throughout the spring and summer as your feet will be kept dry and protected while you work. Best for: gardening and general use. 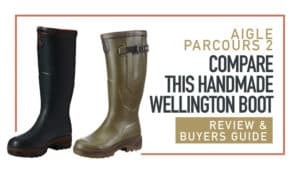 Town and Country truly are quintessentially British, and have been supplying the British people with fantastic quality wellies for decades. 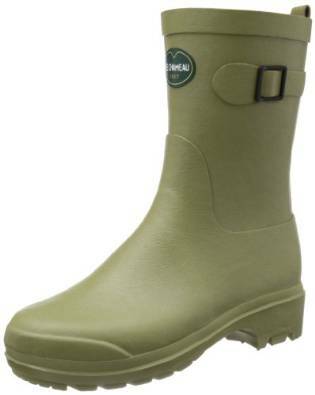 Reasonably priced at £12.99, their garden shoes are just as excellent as the wellies. For a comfortable fit and an excellent price tag, it is worth looking at the reviews for these great gardening shoes. 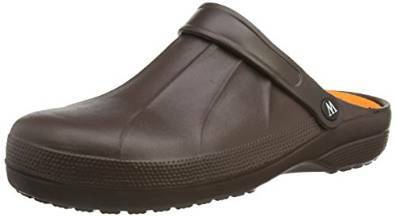 These gardening shoes for women are comfortable with superbly padded soles for an exceedingly comfortable fit. They are inexpensive and have excellent grip on the soles as they are made from thick, moulded rubber. They are great for gardening, and the water resistance means that you don’t need to worry about light showers. They can be a little narrow when it comes to the fit, making it hard to get wider feet into them. 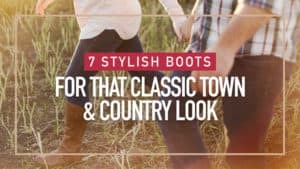 These Town and Country shoes are an excellent buy for women looking for gardening shoes as well as ones for light general use. 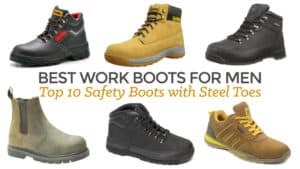 With thick rubber for added protection and comfort, these boots are set to keep your feet dry while you work. 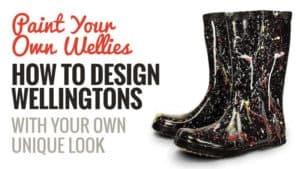 Definitely some of the cheapest gardening clogs on the market, and one to seriously consider buying. Some men like to look good, even when they are doing the gardening. With a suave and classic look, these gardening shoes for men from Wetlands do just that. Priced at around £8, they are incredibly cheap and offer an excellent quality for their low price. 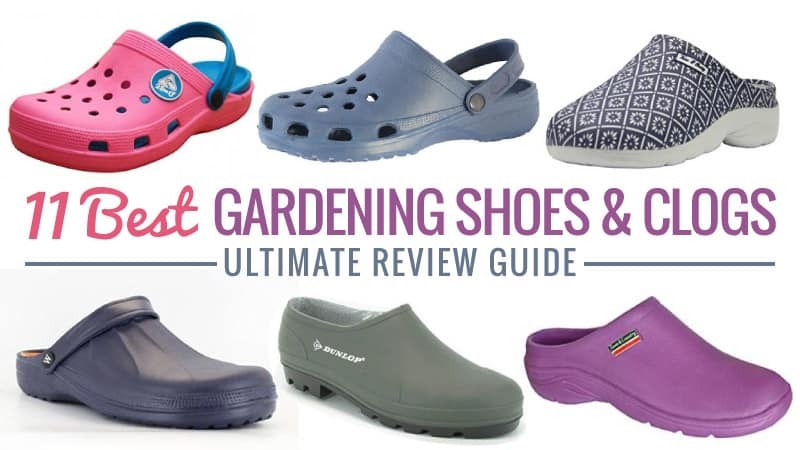 Check out the reviews for these stylish gardening shoes. They are waterproof, comfortable, and lightweight. Created for gardening, these shoes are moulded to your foot and have the option to place a strap at the back of the foot for added protection. They are durable and long lasting, which is ideal for long days in the garden. They slip on and off easily and have a good sole with an equal tread to avoid slipping and sliding in unfavourable conditions. Extremely affordable and with a fashionable look, you’ll be feeling good while pulling up the weeds. The sizing does come up larger than what you are, so bear this in mind. There have also been a few instances where people have found they split after a few weeks of use. This gardening shoe is excellent for providing safety and comfort. At a cheap price, this warm women’s gardening shoe is durable and sure to last you a while, despite what a few people have said about the general quality. Made for gardening, this is ideal for those who are planning on working with their plants throughout the spring and summer as your feet will be kept dry and protected while you work. Q: Are the inner soles removable? 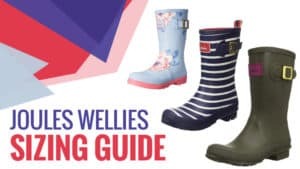 Gardening shoes come in all shapes and sizes – from the cut off boots to the little clogs, there are a wide range to choose from. 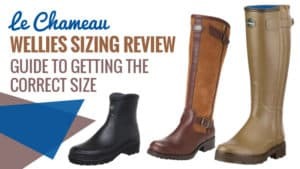 If you are looking for good quality, multi-purpose boot then brands such as Le Chameau and Hunter are the better routes to follow for something that is going to last you a few years. If you are looking for something a little cheaper, then brands like Dunlop tend to be the best buys in that price range. Durable and comfortable, they are sure to provide you with a good fit and excellent usage. 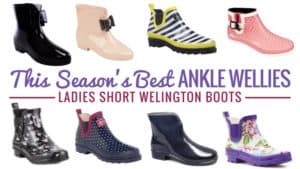 When it comes to looking at boots for the little ones, then the FCF ones listed here are definitely your best bet. These gardening shoes are sure to get them feeling excited and ready to learn about gardening. No matter what you are looking for, there is sure to be a shoe here to match it. 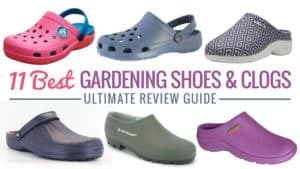 Have any thoughts on the best gardening shoes or clogs we have talked about today? Or do you have suggestions of you own that you’d like to add? Leave a comment below with your thoughts; we’d love to hear from you!